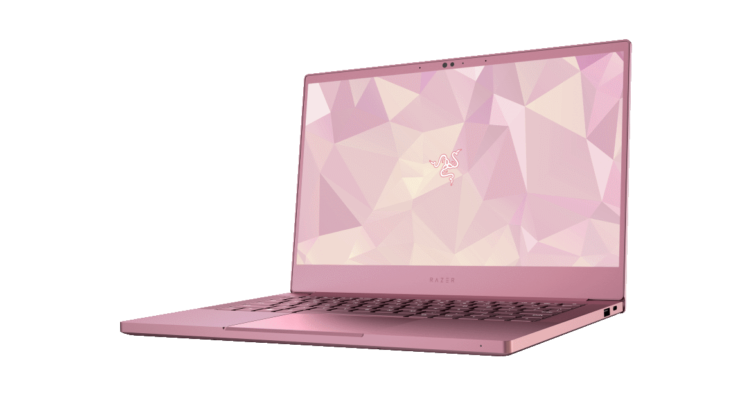 Razer has designed the Razer Blade Stealth Quartz for both work and gaming, the Quartz Pink limited edition is available with NVIDIA GeForce MX 150 4GB graphics and a Full HD display. 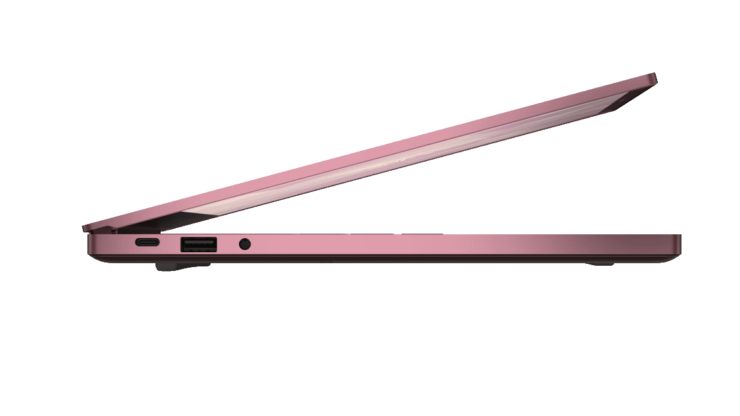 The new side bezel design provides for a near bezel-less edge-to-edge picture at only 4.9mm thin. They claim the display provides up to 100% sRGB color space for vivid colors and should be very welcome by professionals on the go. 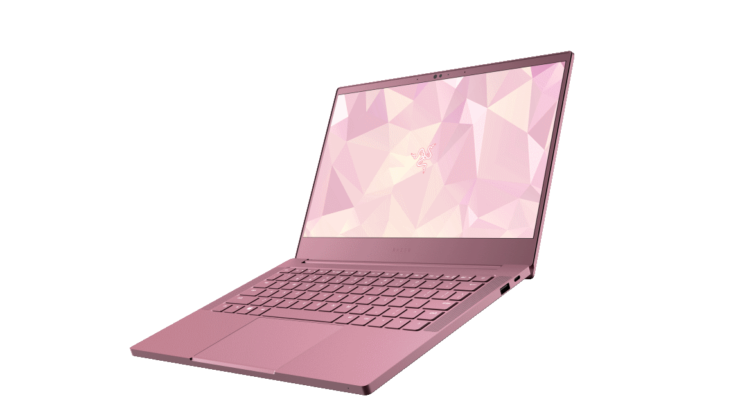 Like the original black variant, the Quartz Pink limited edition will have 16GB of 2133MHz dual-channel memory, a Whisky Lake 8thGen Intel Core i7-8565U processor, a 256GB PCIe M.2SSD and should have up to 11 hours of battery life. For additional security and convenience, the Razer Blade Stealth comes with aIR web camera that supports Windows Hello. Razer’s thermal system and new power management options have been integrated into Razer Synapse 3 software to maximize battery life, silence fans in a meeting, or provide full power when gaming. 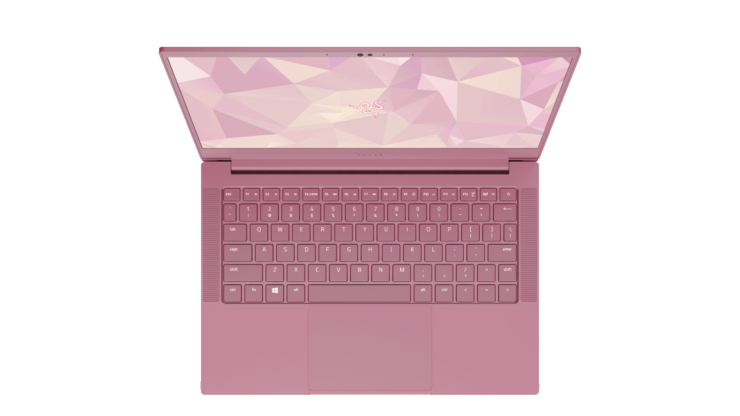 The laptop is also equipped with Intel® UHD Graphics 620, and it will use NVIDIA Optimus technology to dynamically switch between the integrated and dedicated graphics to provide maximum performance and battery life when users need it. 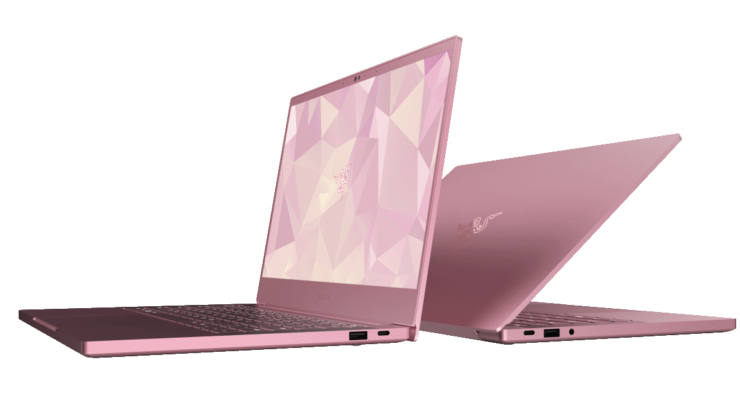 And at under 3 lbs., the Razer Blade Stealth Quartz Pink limited edition will be light on the load, but deliver the power you need on the go. 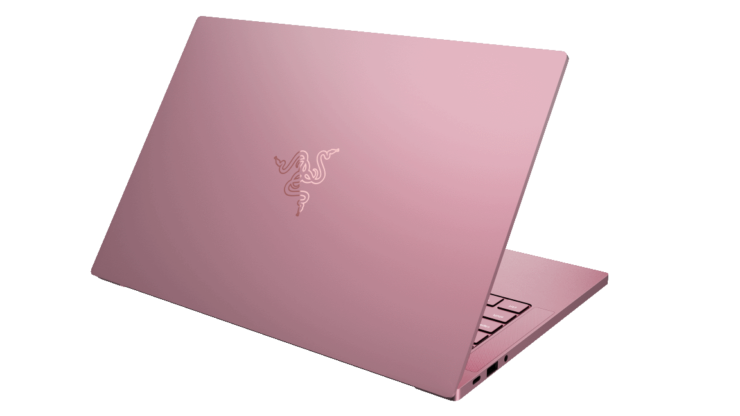 The Razer Blade Stealth Quartz Pink edition will be available for a limited time only in the USA, China and Canada starting January 29th for$1,599.99. 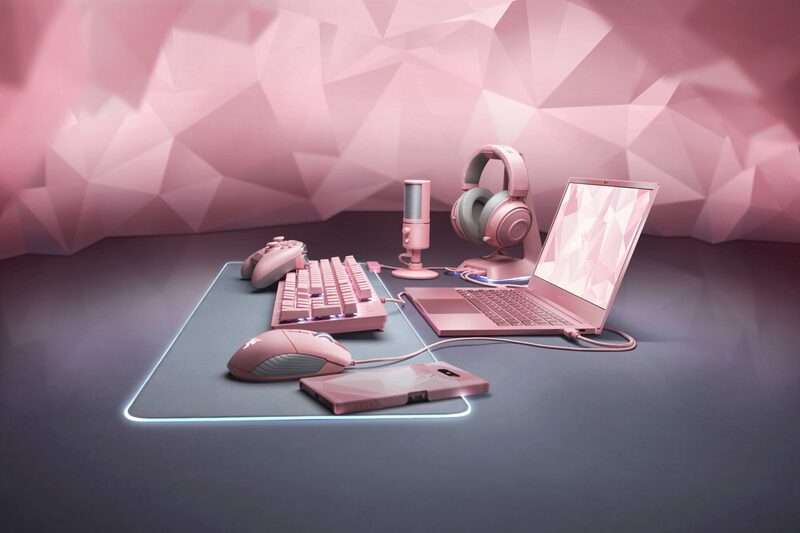 Razer’s Quartz Pink colorway was first launched in 2018 to the delight of gamers, streamers and influencers worldwide. With a lineup of only 4 peripherals to choose from, it was the beginning of what they’re calling the ‘pink phenomenon’. 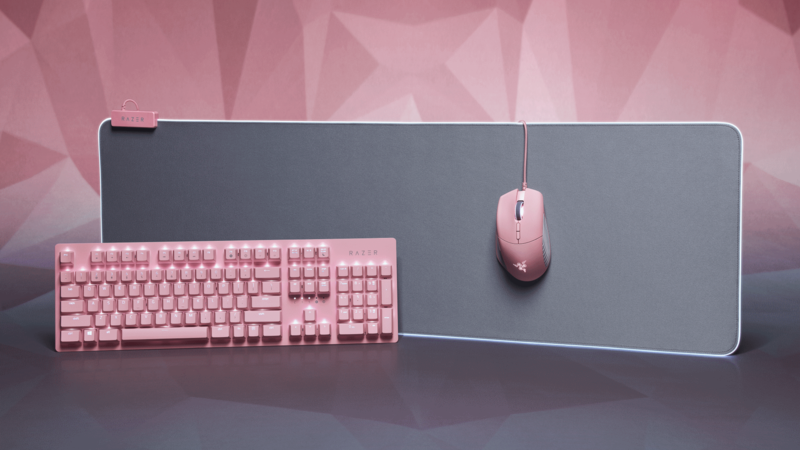 Fans on the quest for Quartz began to refresh their setups with bold color themes-balancing power in pink. They’ve paid attention. 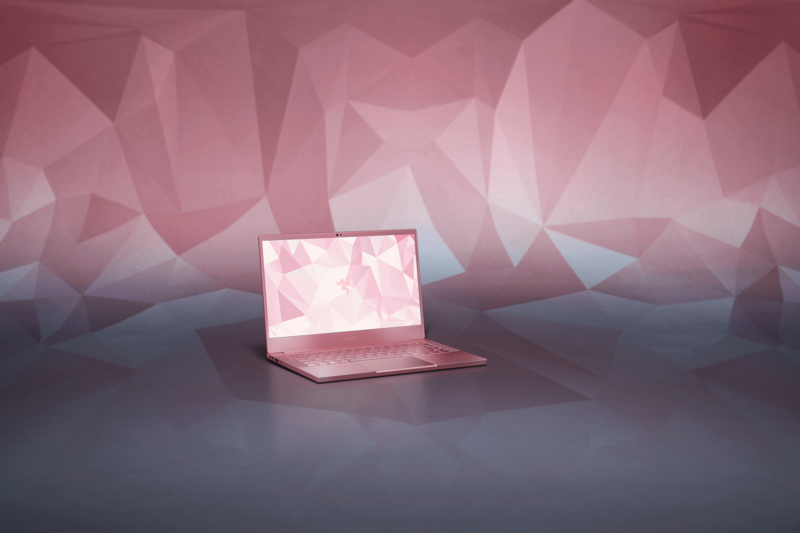 With more than double the options being made available this year, one can stand out even further from the crowd…in pink. The Basilisk features options such as a removable multi-function paddle and a dial for adjusting scroll wheel resistance, the Razer Basilisk offers a dynamic range of options to configure your experience to your liking. Of course they were going to add their bestselling soft gaming mouse mat, powered by Razer Chroma—Why wouldn’t you want an RGB Mouse Pad. But I always say more options the better, and having every part of your system match is a nice touch. Designed with Opto-Mechanical Switches and Razer Chroma-backlit keys, the RazerHuntsman provides unique key actuation within Razer’s keyboard line. Razer Opto-Mechanical Switches use optical technology-an infrared light beam inside each switch to precisely detect actuation when a key is pressed. 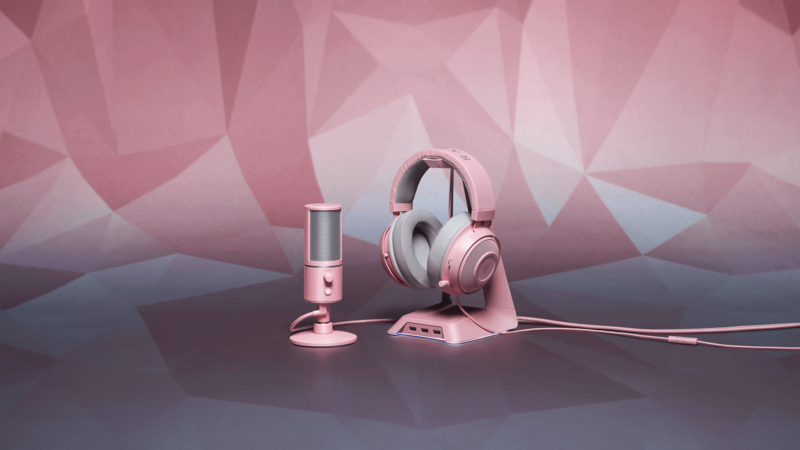 Designed and tested by top streamers, the Razer Seiren X Quartz microphone is another way to keep the overall look and feel of a coherent design while still retaining quality. While I haven’t tested this microphone myself, reviews seem rather favorable. The Razer Base Station Chroma is a multi-function headset stand with a 3-port USB 3.0 hub to add a little more function than just lighting and holding your headset. It features Razer Chroma backlight to complete your Chroma gaming setup.